Our Training Program is top notch, whether face-to-face or online classes. 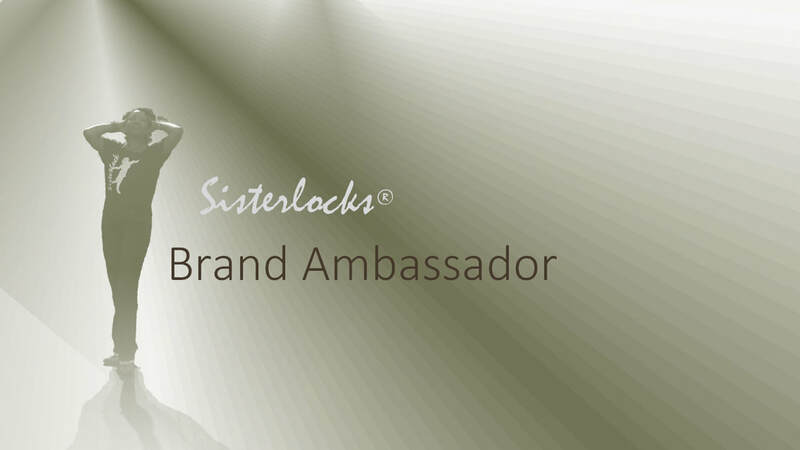 Become a Certified Sisterlocks Consultant! Our 4-Day Training Program is TOPS in the natural hair care industry! Sisterlocks trains in over 35 locations throughout the year. This 1-day certification add-on is for Certified Sisterlocks Consultants who want to announce to the world that they do things the RIGHT way! Increase your standing in the Sisterlocks organization, get the recognition you deserve and enjoy great perks! Get certified to offer Retightening Classes to your clients. Special Requirements Apply! This class is normally offered at the Sisterlocks Homecoming in July in San Diego. Other locations added as demand requires. Sisterlocks offers several informational classes intended for individuals interested in learning more about the care and maintenance of natural hair and Sisterlocks. We offer these classes in selected locations. Typically, they include: "Hands-on Styling," "Coloring with Care," and "Lock Rescue and Maintenance." They may also be offered at one of our Home Office Days in San Diego. Check back often for updates.